Where is hluhluwe game reserve located? How big is hluhluwe game reserve? Is Hluhluwe a malaria area? Where to stay hluhluwe game reserve? How far is hluhluwe game reserve from durban? What animals does hluhluwe have? Overnight Visitors & Day Visitors pay the Conservation Levy daily. SA residents save 50% .. The cell reception is not good and in Imfolozi side basically none. Can be flooded in summer, Feb to April . KwaZulu-Natal, South Africa in the heart of Zululand and is about 3,5 hours north of Durban. There is a very small risk of contracting malaria in the wet summer months from September to May in parts of South Africa. ... Based on new research, Hluhluwe-Imfolozi is now located in a low-risk zone, and antimalarials are no longer considered necessary. The drive will take you no longer than 2,5 hours on the N2 (approximately 250 km). Combined, they are, the oldest Game Reserve in Africa. Safaris in Hluhluwe with its rolling hills, incredible sunrise scenic photographic hides, A rich history in conservation... There is a small Town Named Hluhluwe, north of the game park.. The Park boasts, not only the Big Five (Rhino, Lion, Buffalo,Elephant & Leopard) but also some of the last remaining Wild Dogs in Africa. Memorial Gate to the North of the park near the town of Hluhluwe, is approximately 10 km from Hilltop Camp. & Nselweni In Imfolozi game reserve offers self cater only. KZN Wildlife manage most of the parks in KwaZulu Natal and they are world renown for the Save The Rhino Campaign. The Imfolozi gate entrance name is Nyalazi and is situated close to the New Centenary center.The center was established to showcase the Game Capture program and all techniques that are used. 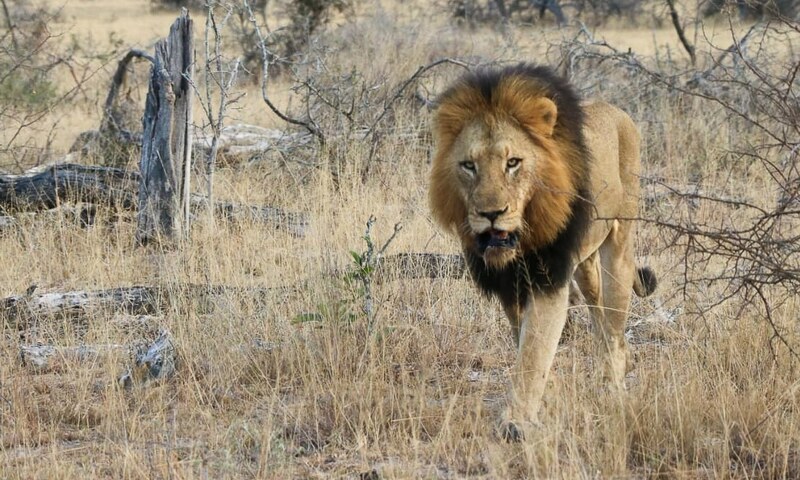 We are the only Safari Company (Tour Operator) that has access to offering wild game captures In Hluhluwe Imfolozi Game Reserve.You may have seen game captures on the Discovery Channel? We now offer this Rare opportunity to you.. It's imperative you book in advance, it's very exclusive. Only 8 seats per capture. Nice Thing is, Imfolozi Game reserve is less traveled with more gravel roads however, the sighting success rate is phenomenal.This area of the park offers awesome Photographic opportunities and a safari to this section of the park is well worth it. 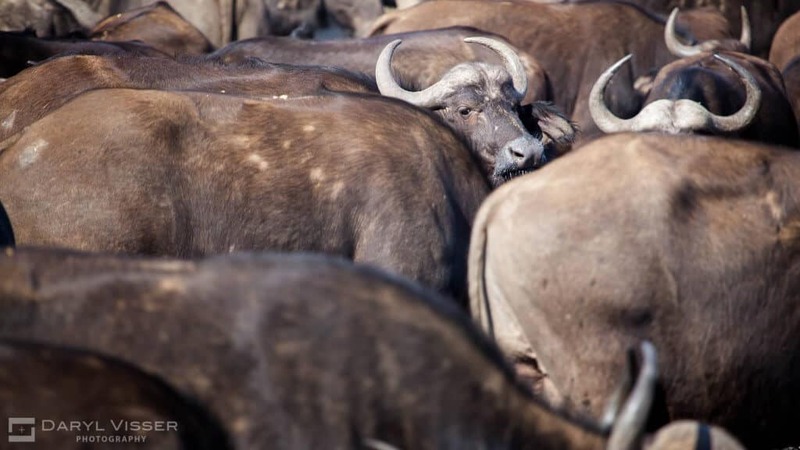 This is where we, Heritage Tours and Safaris have chosen to specialize in.... Getting you up close to some of the world's most exciting wildlife..
Not just the Big Five but also the other incredible species found in the park, One has to mention that at present, an estimated 84 Wild Dogs reside in the Park... The Safaris are always spectacular. Our Guides have many years experience and what we don't know, We always carry a library of books to refer too, so we can all learn together. Game drives for Umfolozi & Hluhluwe are arranged on a daily basis, to adventure into the bush in search of the Big 5 , the majority of these excursions occur early morning as this is when the Cats are predominantly active, especially the African Lion.,Leopard and Cheetah. Most of the South African Safari companies make use of the Hluhluwe side of the Park, however ,we know from numerous years experience and sightings recorded on video/photos, that this is a big mistake. To get the most for your time and money the Imfolozi / Umfolozi side is the one we would recommend and take you to, for regular big five sightings, every day of the week. Make sure to watch the videos and download free photos from this site. We Heritage Tours & Safaris situated in St Lucia offer daily excursions to this magnificent park. We have years of experience and deliver superior quality and value packed service to all of our happy clients. We have packages for all budgets, there are great packages available both half day or full day Safaris all excursions are available either in open game drive safari vehicles or closed game drive vehicles. The money you spend on your Safaris, Helps keep these animals alive .. When you see one of these magnificent animals, when you hear a Lion raw you will never ever forget it.. Always take note of the open and closing times in the park both the gates in the Northern section Hluhluwe ( Memorial Gate) as well as the southern gate Umfolozi ( Nylazi Gate ) close and open at the same times, please go to the Hluhluwe sidebar for the times as allocated. Seasons do play a major role in the success of the safari sighting, be it either in Hluhluwe or Umfolozi this depends on the season as some of the animals do migrate. The breeding herds of Elephant will migrate down towards the Umfolozi as we approach Summer and vice verse to the Hluhluwe side as we approach winter. Tips for traveling to the park include the most important factor and that is water where it is and how accessible it may be for you for great sightings. as well as having a bit more patience while in the hide, take a lot of refreshments with especially inn Summer as it will get extremely hot, this therefore the reason to goto the hides. The Black Umfolozi River is the main contributor to the parks water supply and this gives reason to the sightings that one may encounter while in the Southern section Umfolozi. The umfolozi Game reserve is not as busy as the more commercial side the Hluhluwe Game Reserve the area of Sontuli Loop and No 17 in the park offer great opportunities to witness some awesome animals. Heritage Tours & Safaris is based in St Lucia, with the largest privately owned Game Drive fleet we are committed to offering you a safari not to be forgotten. Are unique, It's not the largest game reserve in Africa, however don't be fooled as this reserve boasts of the largest concentration of Rhinos in the World and one may experience various sightings of these creatures while in the reserve, a clear distinction between the two species of Black and White Rhino can easily be made by looking at the mouth of the two Rhino species. The Black Rhino not Black in color but rather a pointed or hooked lip easily disguises the one from the other. The White Rhino with a square mouth ( Wide Mouth ) is the less aggressive of the two species, therefore it is the Black Rhino specie that is one of the Big5 species found in the Hluhluwe Umfolozi Game Reserve. Another specie with spectacular abilities is the African Wild Dog, they to are found within the Hluhluwe and Umfolozi Game Reserve, this animal that strategizes its hunt has a success rate of up to 85%. The Wild Dog is predominantly found in the Umfolozi or Imfolozi section of the game reserve. Cheetah numbers has increased in the reserve and sightings of this animal is quite frequent when traveling south, markings of territory may be seen on dead tree stumps as the urine remains evident to the naked eye. Cheetahs have adapted to this game reserve in its hunting capabilities and various sightings have been witnessed frequently. Sure to make your safari a lasting one. Each with a shower and toilet en-suite and these are linked to the lounge and dining area by wooden boardwalks. Visitor’s needs are attended to by a cook and field ranger. The caretaker cook will assist with the preparation of meals and the daily servicing of the accommodation. The water at Gqoyeni Bush Lodge is temporarily not fit for drinking. Please bring your own drinking water. Gqoyeni Bush Lodge caters for only one group at a time, up to a maximum of eight persons, so for the period of your stay it becomes your exclusive home in the African bush. You will need to bring, all your food, drink and personal requirements. There is an open fire area and barbecue (braai) facility where guests may gather. Dine under the stars around a fire! Best In winter. all self cater. No cell phone reception. This game reserve is very popular around the world . So, I Urge you to book early ..